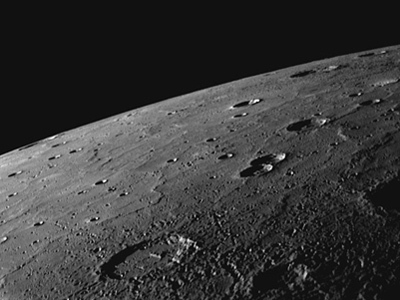 Scientists have confirmed for the first time that the planet Mercury holds “at least 100 billion tons of water ice” and also has “organic material” in the permanently-shadowed craters at its north pole. 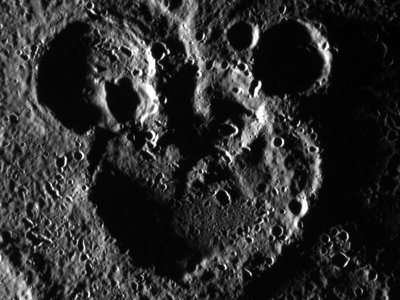 The alleged findings came from NASA’s Messenger Spacecraft, which has been in orbit around Mercury since 2011. 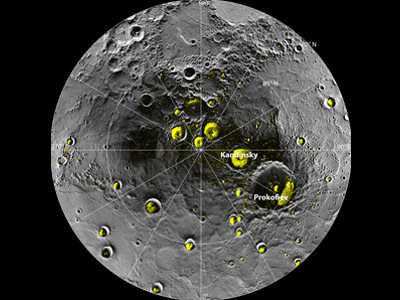 Even so, as much as 1.1 trillion tons of ice could lie on or just beneath Mercury's surface in the nooks and crannies of craters that never see sunlight, according to scientists working on the Messenger mission. Much of that ice may be protected by a dark layer of carbon-rich organic material several inches thick, they said. 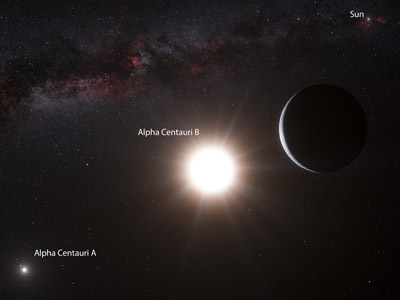 The new research "doesn't mean we have life on Mercury, but it is relevant for the question of life in the solar system in general," UCLA planetary scientist David Paige, lead author of one of three papers published Thursday by the journal Science, said. 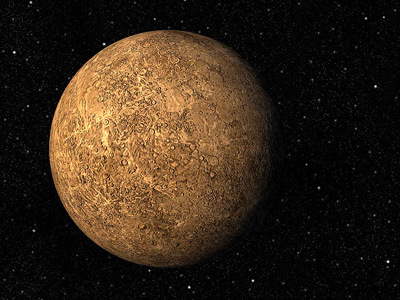 The water and organic material probably aren't native to Mercury; one theory suggests they could have been delivered by icy comets as they smashed into the surface. 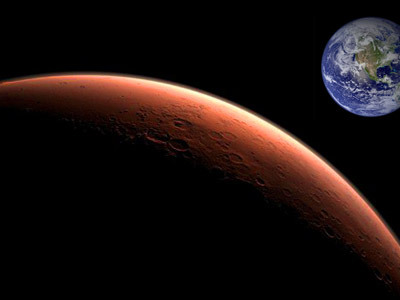 It's widely believed that this is how organic molecules made their way to Earth as well, meaning Mercury, then, could offer a glimpse of a possible early stage before the development of life as we know it.